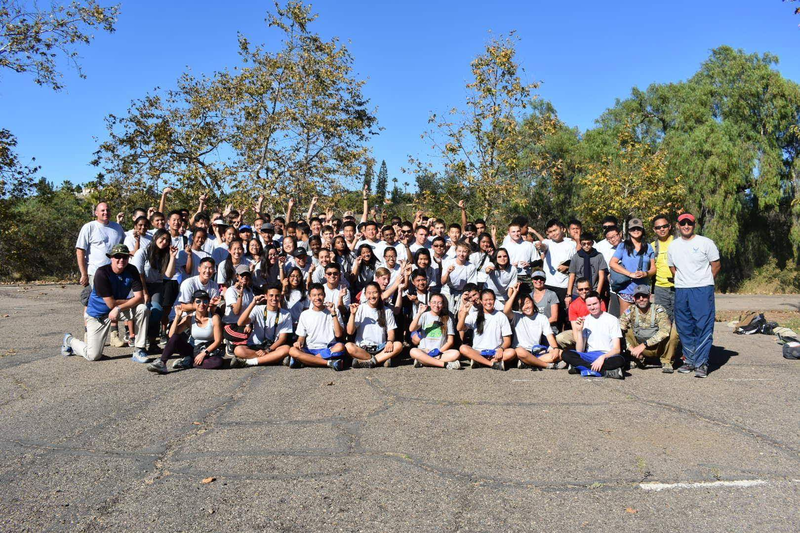 More than a corps, we are a family. 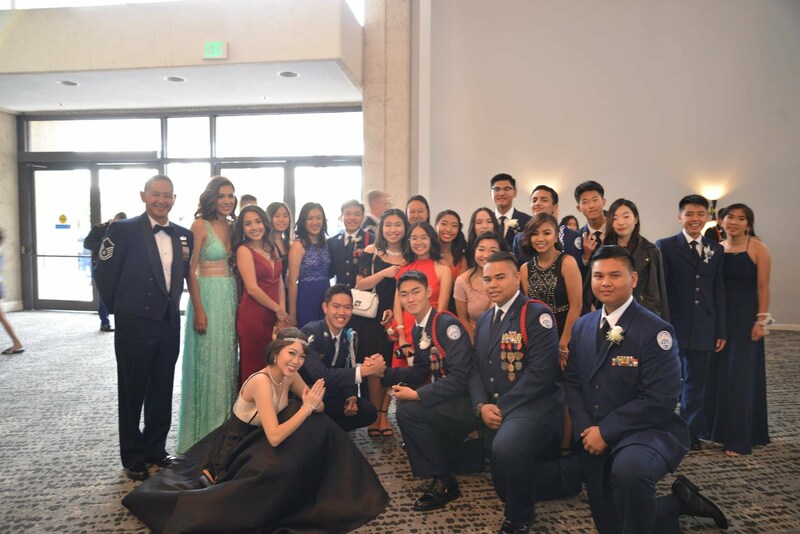 Here at CA-935th, we appreciate all the love and support we receive from our parent volunteers. 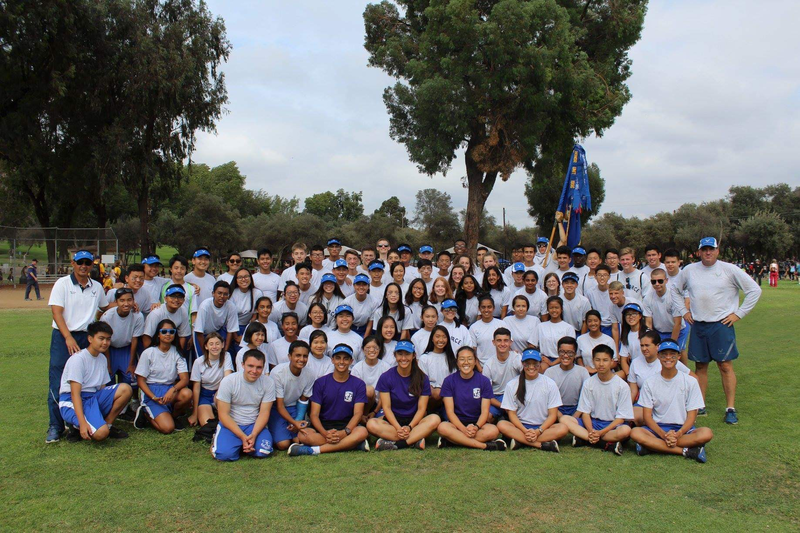 Cadets with different strengths and weaknesses come together to work cohesively to achieve greatness. 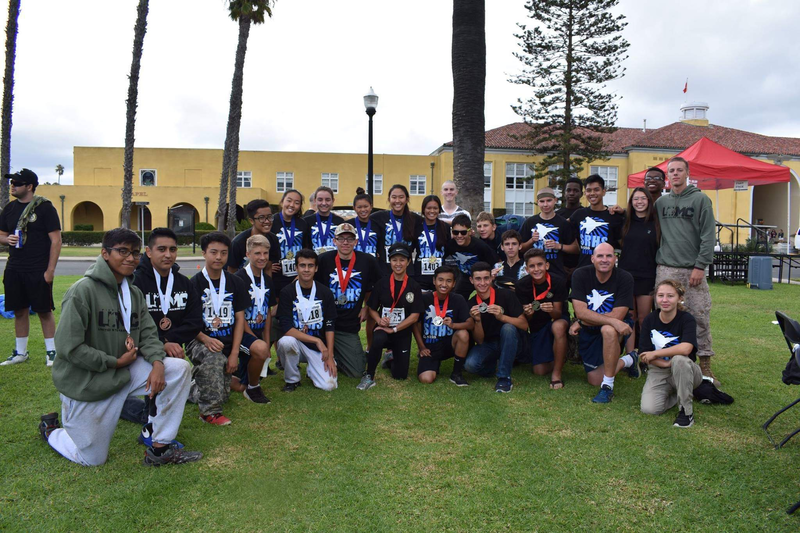 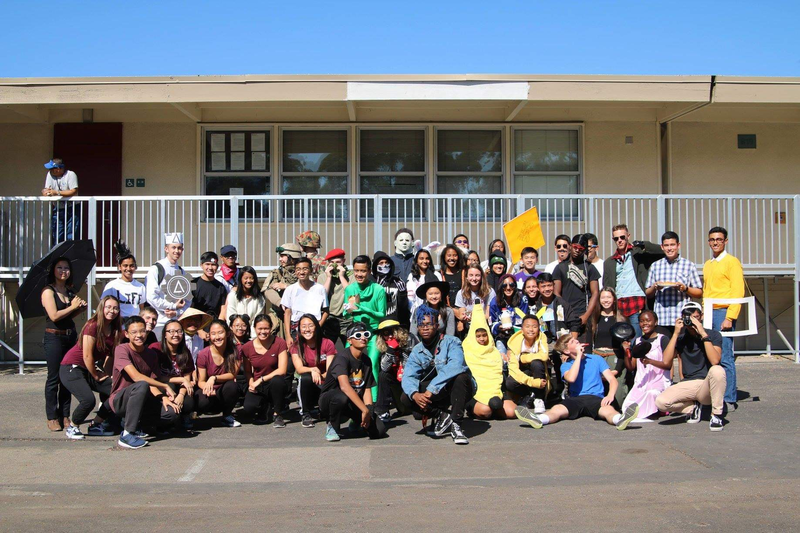 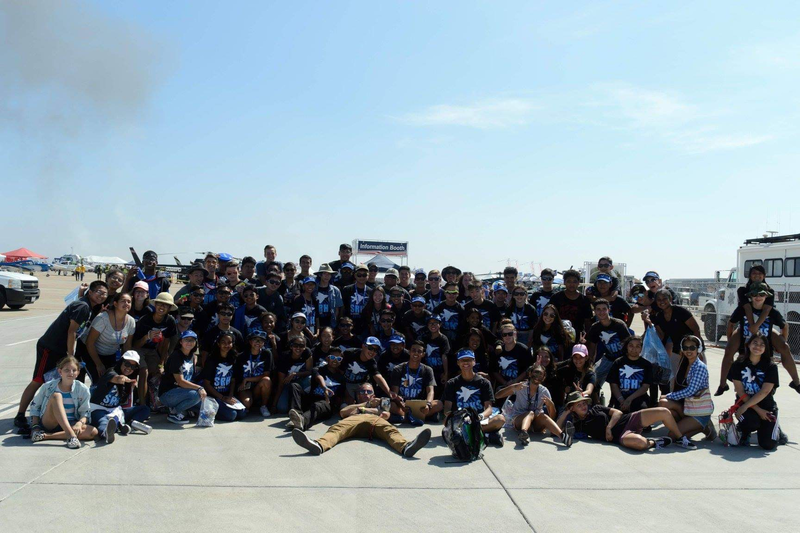 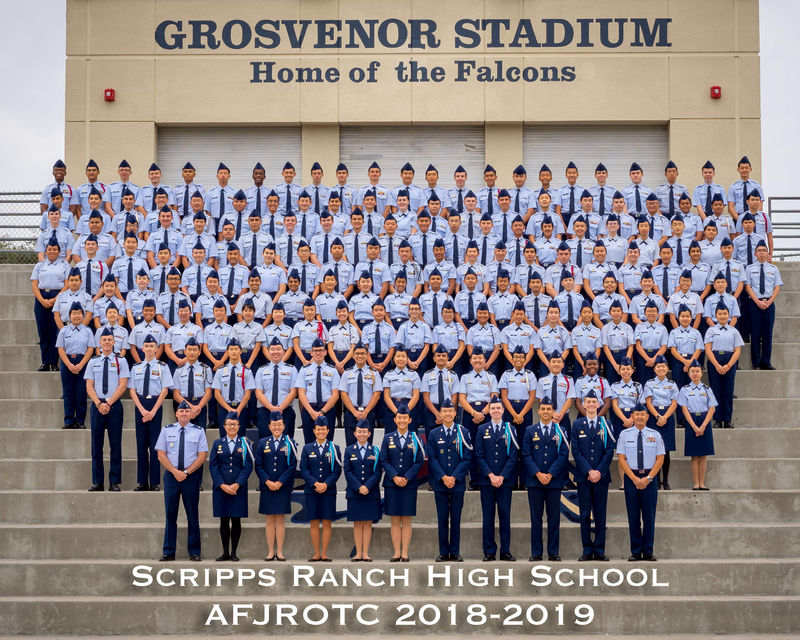 Scripps Ranch High School’s Air Force Junior Reserve Officer Training Corps (AFJROTC) CA-935th program has been the number one JROTC unit in the San Diego Unified School District for many years. 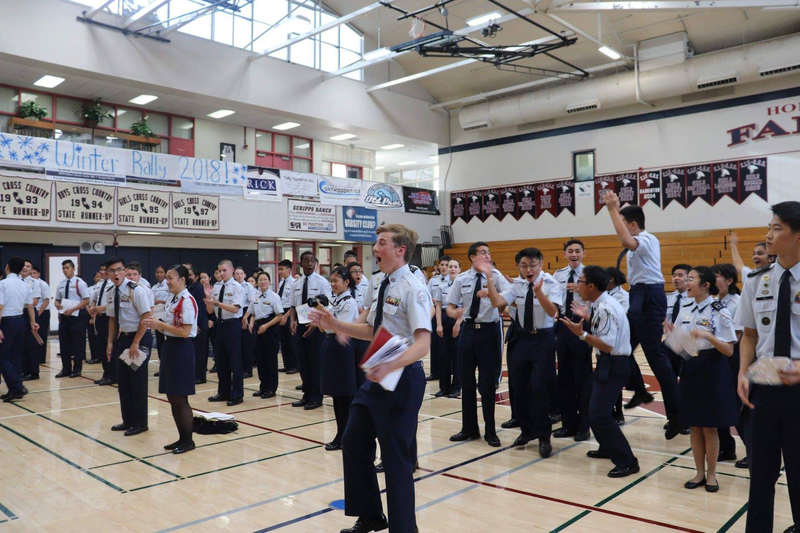 We value hard-work, friendship, and achievement, pushing our cadets not only to be their best, but also to perform their best. 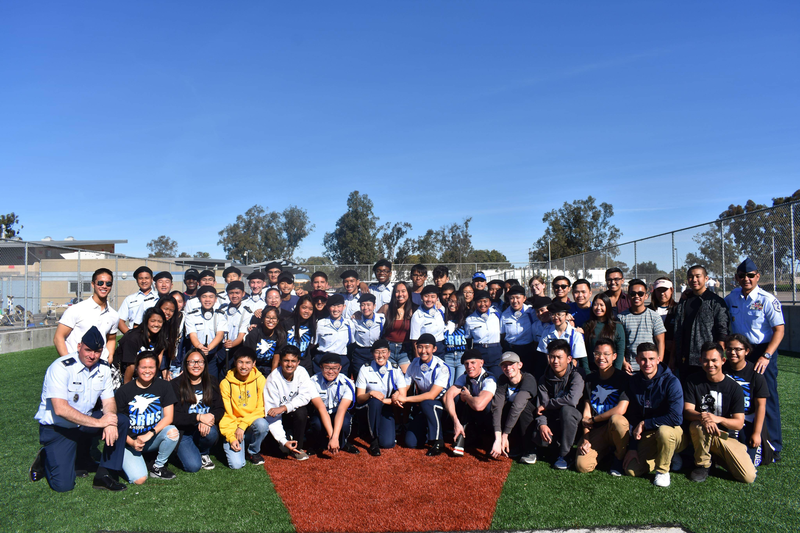 Best Pizza And Brew Fundraiser. 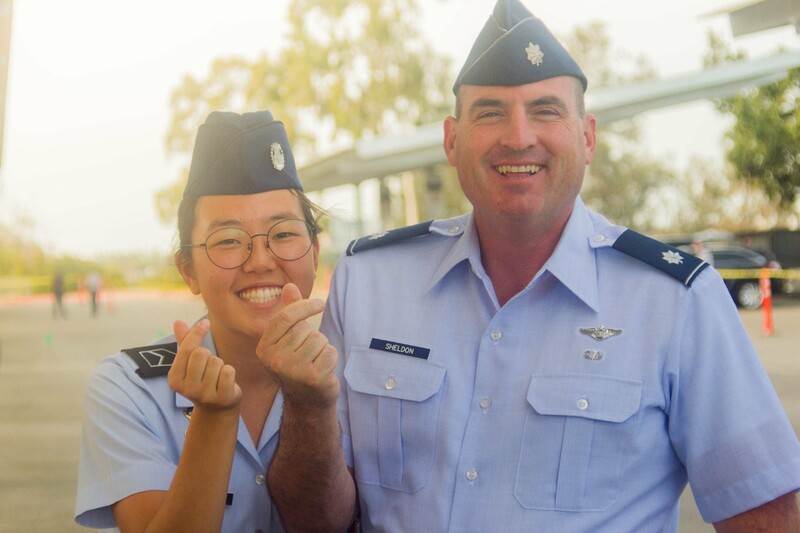 The information and opinions contained in this Internet site do not reflect the official policy or position of the United States Government, United States Air Force, Jeanne M. Holm Center for Officer Accessions and Citizen Development, or the Air Force Junior Reserve Officer Training Corps. 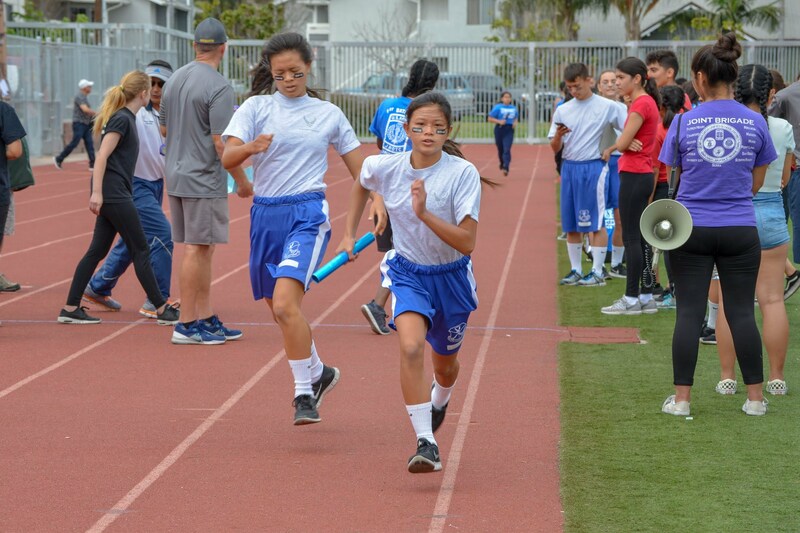 It's not what you have or what you know; it's what you do with your talent, skills, knowledge, and education that will determine your perfomance and give you the competitive edge!